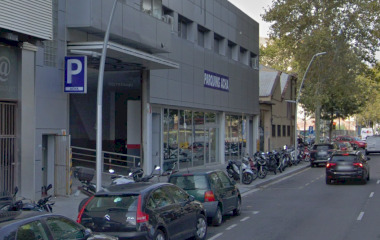 Parking for vehicles up to 7 m long, situated near the Plaça de les Glòries Catalanes, junction of the main streets of the city (Diagonal, Autopista C-31, Meridiana and Gran Via). 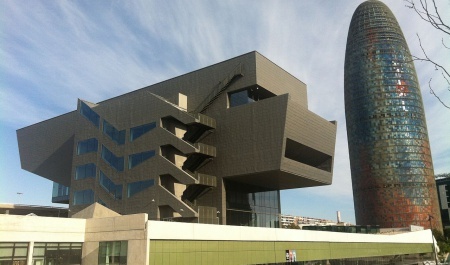 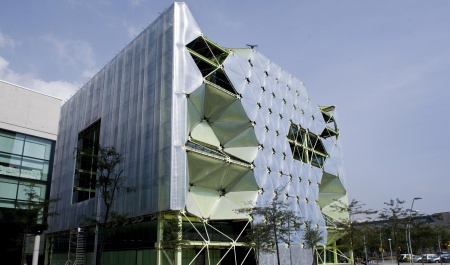 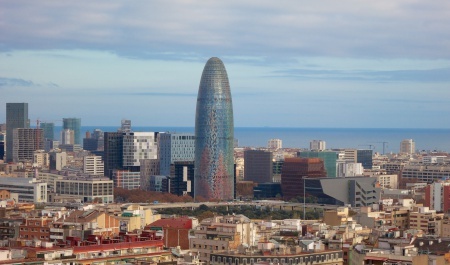 Around, you can find one of the most modern buildings of the city, such as the Torre Agbar or the Disseny Hub. 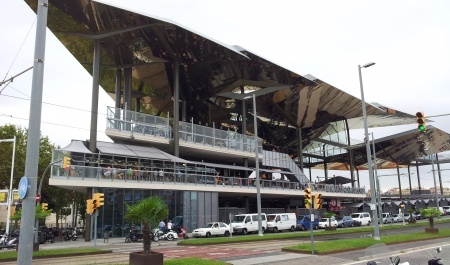 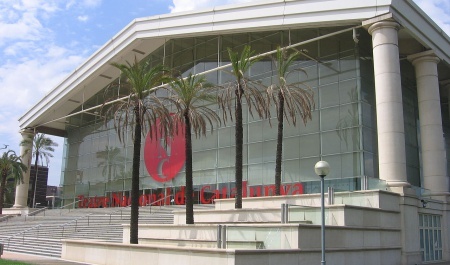 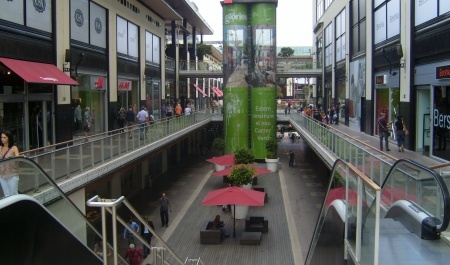 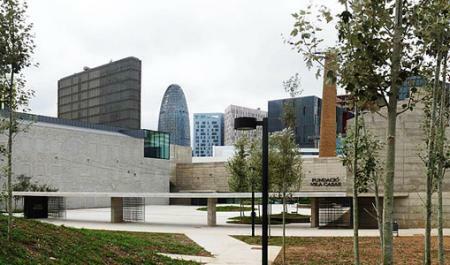 Located in the 22@ district, where the modern buildings are replacing the old factories, that are being transformed in cultural and creative centers: the BCN Growth Centre, the Museu Can Framis, the Mobile World Capital BCN Cibernàrium… It is near the shopping center Glòries and the Rabla of Poblenou. 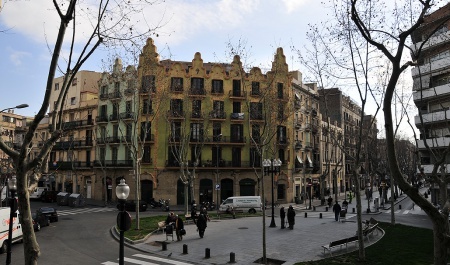 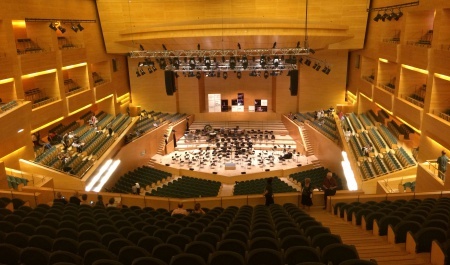 Estacionar perto de 22@, El Poble Nou, San Martí, DHUB - Museu del Disseny de Barcelona, Els Encants vells - Fira de Bellcaire, Les Glòries, L'Auditori, Teatro Nacional de Cataluña, Torre Agbar.